Ever since Epic added the Creative mode, players have been letting their imaginations run wild with their own concepts. 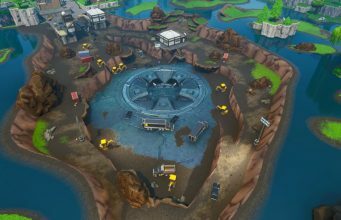 Fortnite fans have been recreating popular Call of Duty maps like Modern Warfare 2’s Terminal and Rust. 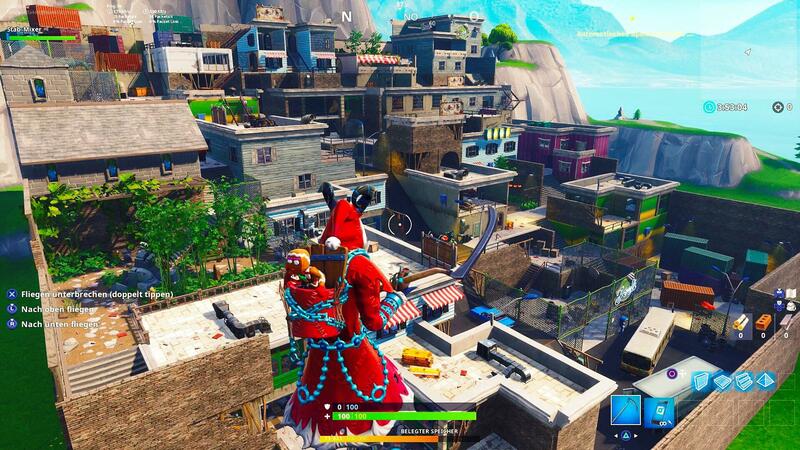 On January 5, Redditor Jacomet uploaded his recreation of the popular Modern Warfare 2 map Favela, cleverly renamed to Fancy Favelas to fit Fortnite’s alliteration scheme. Jacomet’s level took over 73k worth of memory and includes different street levels like the original map. 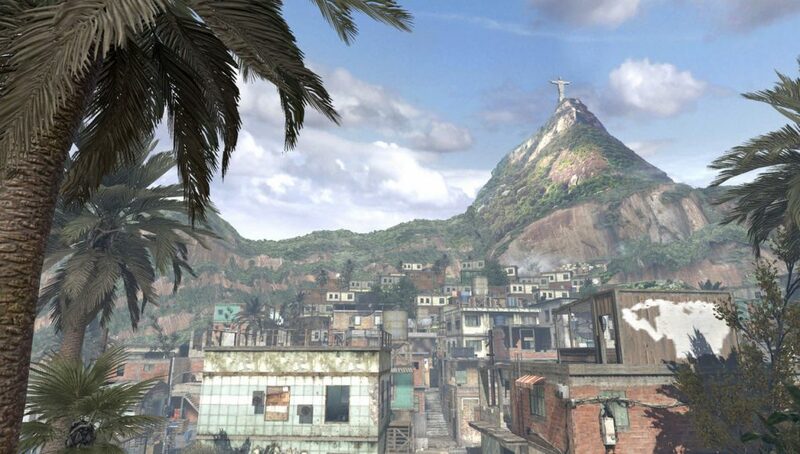 There was also a video uploaded to Youtube which shows Jacomet walking throughout his Fancy Favelas creation. It is clear that he used some of the building prefabs available in the Creative mode, however, the level he created is clearly a masterpiece with the work he put in. Unfortunately there is no code available for the map, however, we would love to see it arrive at The Block!